Liberty Village of Rochelle, a not-for-profit retirement community coming soon, is proud to offer simply the finest in retirement lifestyles! 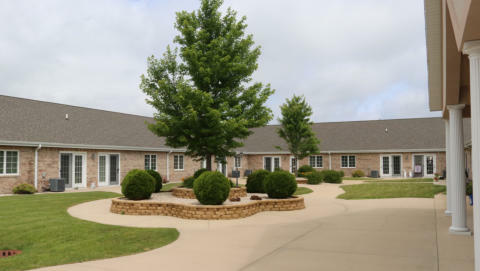 Our campus will consist of many levels of care to meet your needs. After reviewing our website, call us for more information on any of our services. Please come for a tour, and be sure to like us on Facebook!